Steamboat Road on the grounds of the U.S. 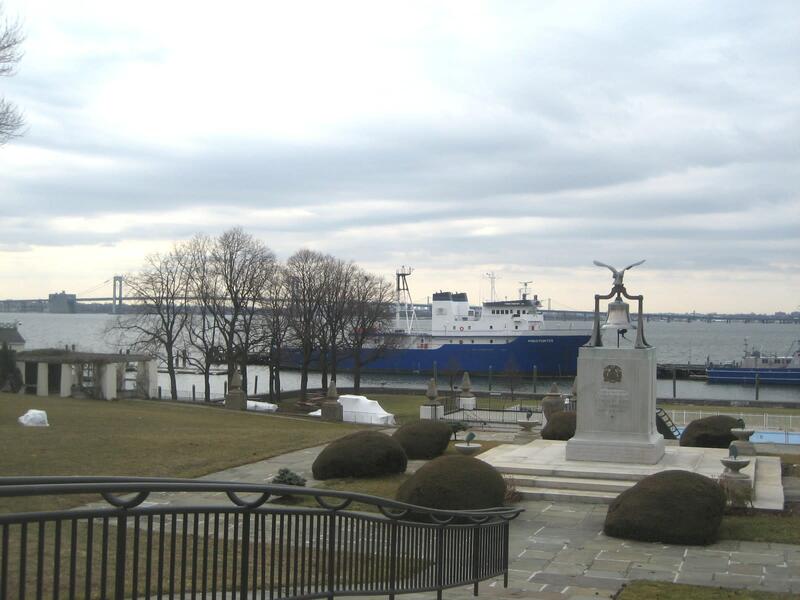 Merchant Marine Academy, The Museum Hours are as follows: 10am - 3pm Tue - Fri., 1pm - 4:30pm Weekends. Closed Mon., federal holidays and the entire month of July. Group tours by appointment. Fee $2 suggested donation, free for school-age children. 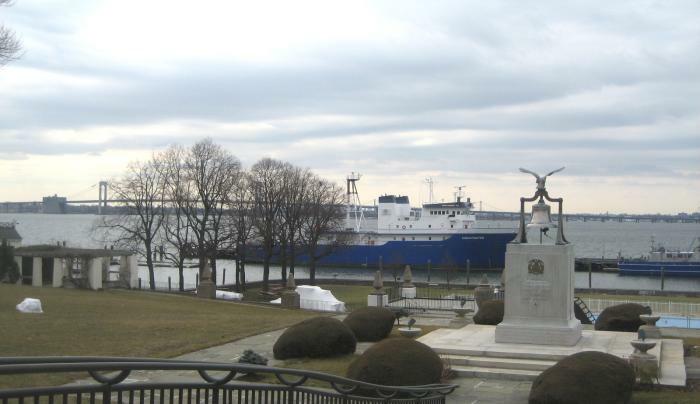 A former estate, the museum depicts merchant marine history with ship models, paintings, antique instruments, maritime hall of fame and 1945 radio room from a victory ship.